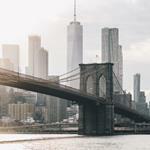 As Project NOSH in New York draws near, so too does the exciting Project NOSH Pitch Slam, which returns for its second edition on June 12 at the Metropolitan West Pavilion. 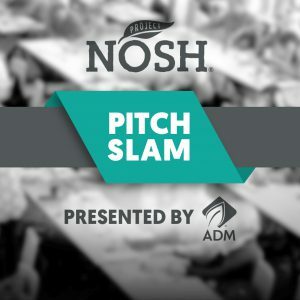 The premier opportunity for a select group of emerging natural packaged food brands to step into the spotlight, the Pitch Slam is the signature competition of the Project NOSH Summer 2017 conference; it is sponsored by ADM. Competitors are vying for a $5000 prize, as well as pro-bono services from ADM’s food business incubation program, but all participants will receive priceless feedback from expert industry judges and the attention of attendees and livestream viewers alike. 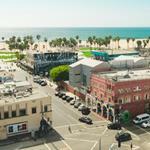 Presenting brands take away prized exposure from the hundreds of attendees and livestream viewers, as well as actionable advice from an elite judging panel. Judges will be key industry veterans, investors, and retail and distribution gatekeepers. Over 50 natural packaged food brands applied to compete in the inaugural Pitch Slam this past November, which was eventually won by Yumami Food Company. During the competition, each brand presents a four minute “pitch,” followed by direct Q&A with the judges, who will select a winner to be announced at the end of the conference. If you’re curious about how it all works, the 2016 Pitch Slam Presentations are available to view on YouTube. Applications are being accepted from entrepreneurial natural and better-for-you brand owners until Friday, May 19. Only a handful of applicants will be selected for the opportunity to present live on stage in the finals. There is no cost to apply, although conference registration is required for those selected to compete. Detailed information on the format and selection process can be found in the application. More information on Project NOSH Summer can be found on the event homepage. Project NOSH Summer will be held on June 12 at the Metropolitan West in New York, NY. 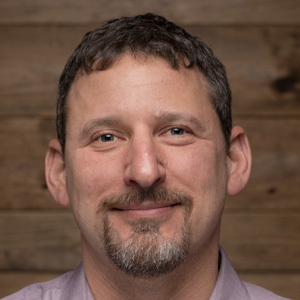 For early stage companies, a complementary Boot Camp will be offered on June 11.